Posts that relate to merely managing rather than leading. My wife has a beautiful singing voice. I do not. Every once in a while, I will ask her if it is “painful” for her to listen to some folks sing when they cannot carry a tune. National Anthem singing seems to bring out the very patriotic. They are just not able to sing. It is not a perfect analogy, but I sometimes “hurt” when I watch organizations with passionate people. They believe strongly in what the organization stands for. They are just not able to lead. There are half a dozen or so organizations that are on my radar right now. Some of them are doing very well. But some are not. Those that are not doing well, seem to sense that there is a major problem. They seem to realize that they may be in a big mess. They don’t know how they got here. And they just don’t seem to know what to do. Or, maybe, they know what to do, but they just can’t bring themselves to do it. What do we tend to do? What do we tend to do when we find ourselves or our organizations in a mess? One of the first places we like to look is at tools and training. 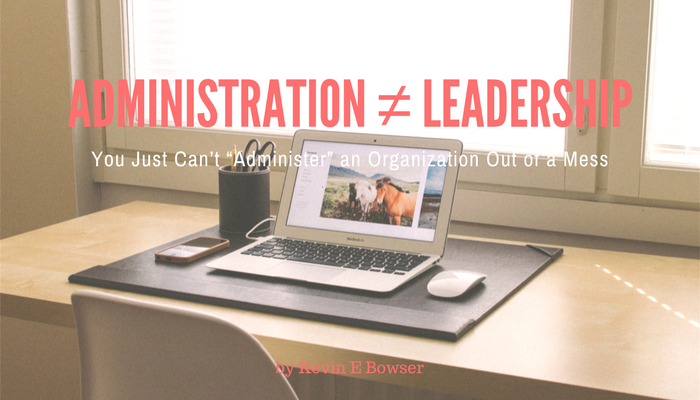 Does the leader of the organization have the right tools and training that are needed to lead the organization that is in a mess? That answer almost always comes back “No.” No one ever feels that they have all of the resources necessary to be successful So, “no” is an easy answer. The tools or training most often identified as deficient in these situations deal with topics such as personal organization, goal setting, prioritization, and communication. All of which are great skills to have as a leader. This is particularly true in the non-profit space. Yet all of these tools and training are administrative in nature. They are managerial in nature. 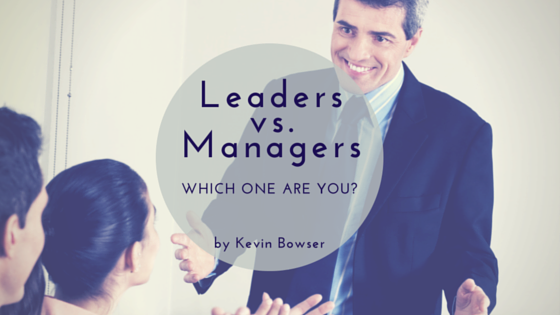 And much has been already written about the differences between managing and leading. We should always look to fill a leaders toolkit with as many tools as they can master. And we should always be “sharpening our ax” with training and ongoing professional development. But is that enough? 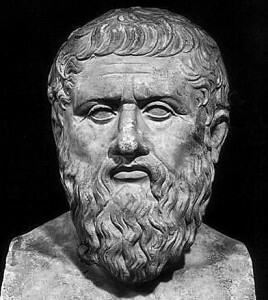 Is there a deeper question we should ask and is there more that we should do on the fundamental question of leadership ability? 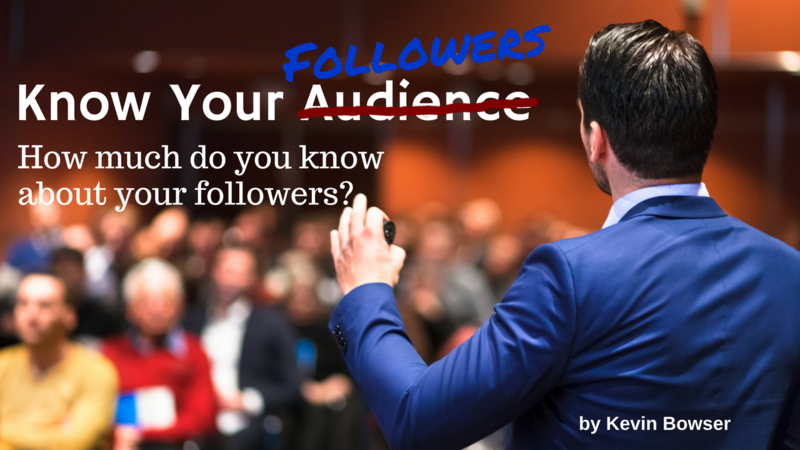 How much do you know about your followers? One of the factors that were most important for me back in the days when I was a professional speaker was a maxim that I learned from the former actor that taught me all I needed to know about professional public speaking. He taught me that I needed to “know my audience” before I spoke to them. Those were wise words. What do you know about your followers? 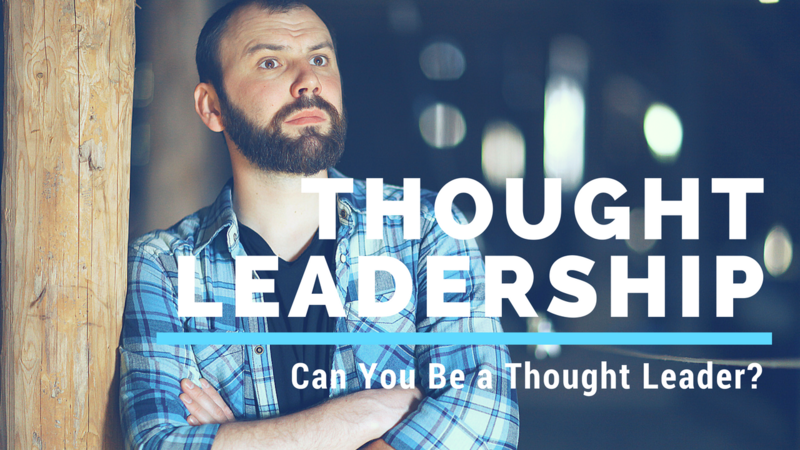 Leaders, how well do you know your followers? Just what do you know about them? Do you even know them at all? These are tough questions. But, they are questions that we need to consider. Knowing them will provide us the insights into their lives and personalities that we need to be a better leader. How do you get to know your followers? Go to them — Go and visit them. If you regularly have 1-on-1’s with your followers, consider having the next one at their office or sitting at their desk. Why? You will see the things that are important to them by what is on display at their desk. Is it a picture of their family? Their motorcycle? Is their favorite sports team obvious? You may not ever know some of these pieces that make up the whole person unless you make the effort to go to their space. One of the great things about being involved in leadership development and coaching is the opportunity to be constantly learning and developing your own skills in these areas. They say that you teach that which you need to learn the most. Although I don’t subscribe to that theory, there is a thread running through it that resonates within me because of the learning that often goes along with the teaching. If you’re like most of us, you have probably noticed the buzz word “Coaching” being thrown around a lot in the corporate world. I am a leadership and life coach. But what does it actually mean? Sometimes when dealing with abstract concepts it is easier to define it by describing what it is not. Coaching is not leading. — Leadership Voices, LLC is all about leadership and about the many ways that leadership is defined and employed. And great leaders will often provide guidelines and advice on how to succeed in certain areas. Typically they will be seeking to help you reach a certain goal, or they wish to rally you and your colleagues to reach this shared goal. Great leaders will often also be great coaches; however, it is still important to understand the differences in the conversations with them. Coaching is not mentoring. 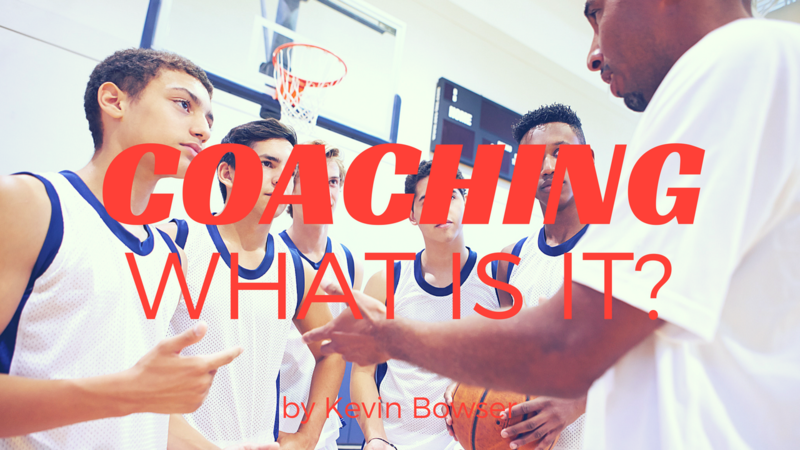 — If you’ve ever been a coach or have been coached, and the conversation has steered towards advice on technical or job specific concepts, then you aren’t being coached – you are being mentored. Leading and coaching people who directly report to you is a different endeavor than coaching someone who has no formal accountability to you. Coaching people can be exceptionally fun and rewarding, however when those being coached see you as “the boss” the dynamics of that relationship are much more complex. Because of cultural depictions of “the boss” and individuals’ personal experiences with previous managers, sometimes it is an extremely difficult and delicate task to lead direct reports. 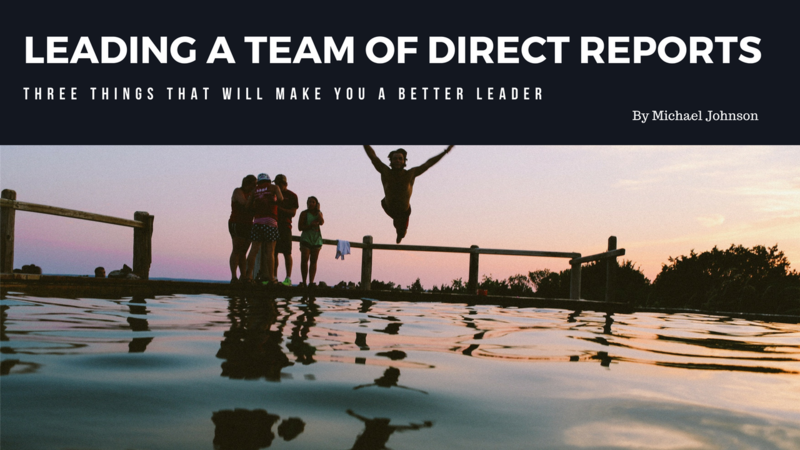 In this post, I want to give you 3 practical steps for leading direct reports that will make your entire experience more enjoyable and more profitable. As a leader of direct reports, work diligently to let your team know that they are valued, they are important to you and the team, and that you are available to them but will not smother them with your presence. Make sure to communicate and over-communicate important data about the organization and team but also about the roles, abilities, and accomplishments of the team. If a team member senses your trust and respect of them, and the value you place on them as a part of the team you will be able to overcome some of the baggage they brought with them regarding leaders. Like most young people entering the workforce in the early 1980s, I had great aspirations. 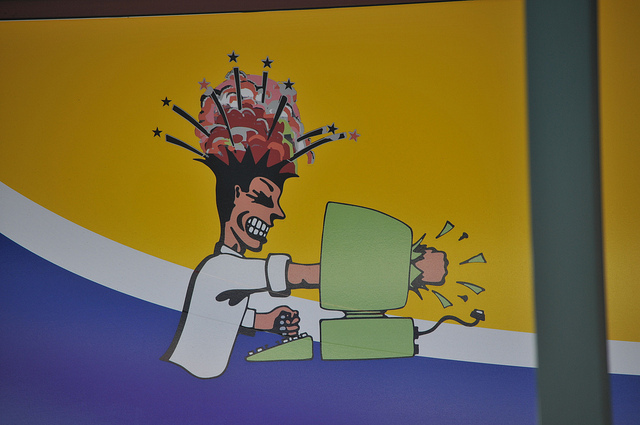 I aspired to be a big-time manager for a major corporation. I knew I was not CEO material. But, I wanted to be a manager. And over the next 15 years I achieved that. At one point, I had almost 100 people reporting to me. Then, something inside of me began to change. I began to have other aspirations. I yearned to lead and not just manage. I have nothing disparaging to say about managers and management. 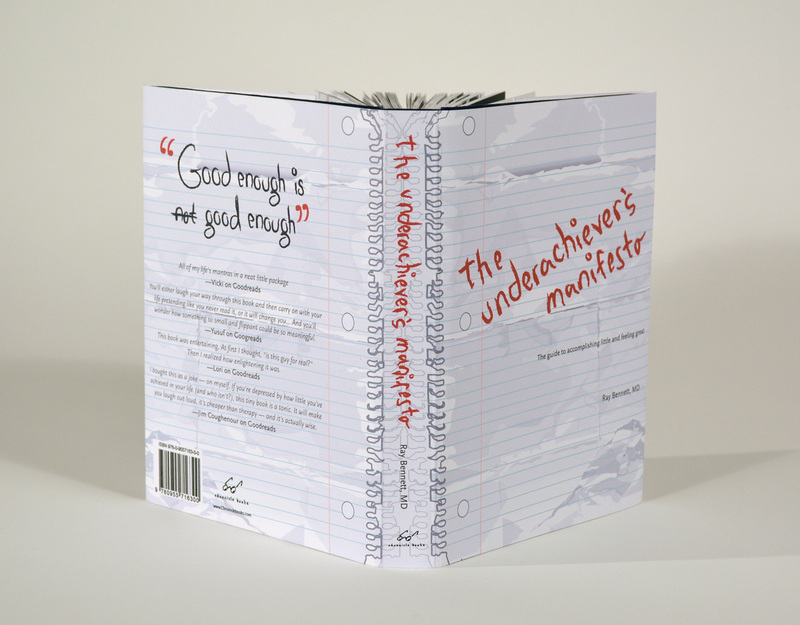 Many writers and practitioners of leadership development have very little that is positive to say about managers. Managers are vital to the overall success of an organization. We need managers. Well, we need good managers. But for purposes of today’s article, I want to draw some distinctions between leaders and managers. We all thrive in an atmosphere of appreciation. Whether that’s peer to peer, parent to child, teacher to student or as we look at here; leader to team. Steven Covey puts it in his book 7 habits of highly effective people: “Next to physical survival, the greatest need of a human being is psychological survival, to be understood, to be affirmed, to be validated, to be appreciated”. As we begin 2015; which I imagine will be a difficult year for a lot of organizations. What are you doing as the team leaders to affirm, reaffirm and validate the worth of your team to both the cause and you personally? I’ve seen a book by Gary Chapman and Paul White called: The 5 languages of Appreciation in the Workplace. In summary it translates the ‘Love Languages’ narrative often used in marriage counseling, into an employment setting; simply stating that if love, appreciation and affirmation, enhances, validates and nurtures marriages then it’ll do the same in a work setting. After all husbands and wives are humans in a relationship together just as employers and employees. The challenge as leaders, is to work out each of our teams ‘love languages’, seeking to understand how they receive and feel valued and appreciated and implement that through the feedback we give. Any established quality system is going to have a corrective and preventive action program. A corrective action is; taking action on a nonconformity that has already happened. A preventive action is; taking action on something that has the potential of resulting in a nonconformity. It is common in my experience that supervisors and managers are not exactly “thrilled to bits” at receiving communication saying they are responsible for either action, as it is only seen as a failure. The aspect that most of them miss, is that taking decisive ownership of a corrective or preventive action request can result in positive improvements in their departments, provide a multitude of leadership opportunities throughout the process, promote team building moments and development opportunities that can identify other leaders in their company. There are times in our various leadership roles that we will have times of great productivity, effectiveness and performance. These times are wonderful and full of promise and excitement. But there are other times when it seems like instead of the Midas touch turning everything to gold, our leadership or our team keeps missing the mark. So what do you do when the group, team or organization that you are leading is unproductive, ineffective and non­-performing? In this post I would like to propose ten basic principles / leadership behaviors that will help you in these dry / difficult times and help you and your team discover your full potential. Examine motivations – Like the old Sprite commercial that asked the question “what’s my motivation”, we too must examine our own motives and those of our team. If motives are selfish or self-serving the team will inevitably fall short of its potential. Motives need to be focused on fulfilling the mission of the organization and seeking to benefit others. Discover obstacles – Obstacles come in many shapes and forms. Some are obvious some are not. A leader that can help a team to perform needs to be able to identify bad attitudes, cumbersome systems, unnecessary bureaucracy and so much more. Running a race is a lot more fun when you don’t have to hurdle something every few feet. Inspect tools – Tools are a vital part of performing and producing. When tools are not ­maintained, not up­-to­-date, not accessible or not appropriate to the task the work of the team will be slowed down or thwarted. Make sure your tools are sharp, clean, organized and available. 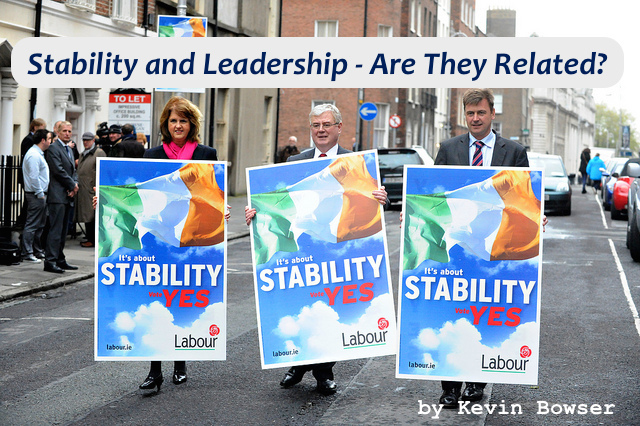 Stability and Leadership – Are They Related? I have recently begun hanging around some entrepreneurs in an effort to learn from these folks about how to build something tangible from just a dream and and some drive. These guys (and one gal) are inspiring to me. 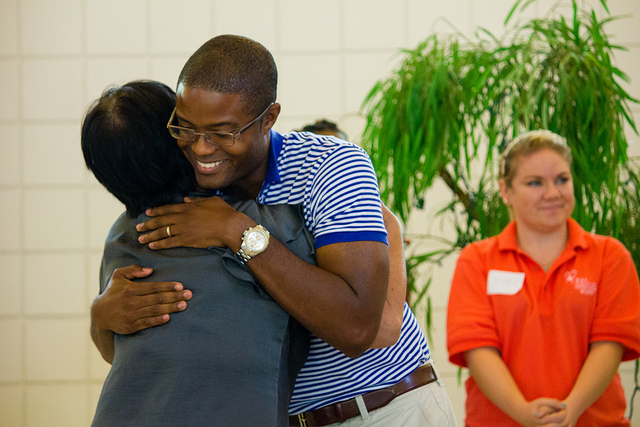 My hope is that they will help me grow Leadership Voices beyond my own personal abilities. Always question what you have. If you don’t take the risk, you will never succeed. Although I agree with the spirit of all these statements in general, I disagree with the typical or traditional interpretation of their intent. All these actually imply one very important and often overlooked pice of advice. The underlying theme of all these maxims should be that your goal is be to be performing continuous improvements to the process. But, unfortunately, the above statements are usually taken too literally and that is a danger for budding entrepreneurs and leaders. Let’s consider the impact of those statements on my topic for the day. – Stability.